Microsoft announced Windows 10 will be released at an undisclosed date "this summer," along with Cortana and fingerprint and iris-scanning biometric security. Photo: Microsoft Corp.
Microsoft Corp. announced Tuesday evening that it would officially release Windows 10 at an undisclosed date “this summer.” It has previously announced that Windows 10 will be a free upgrade for Windows 7 and Windows 8 users for the first year following its release. "We continue to make great development progress and shared today that Windows 10 will be available this summer in 190 countries and 111 languages," Windows Chief Terry Myerson said in a company blog post. The announcement follows on Microsoft’s unveiling of Windows Hello, a feature that it says will replace passwords with biometric scanning in Windows 10. Windows 10 is Microsoft’s latest attempt to recover from the poorly received Windows 8, which critics said was overly focused on touchscreen devices while offering a poor interface to its desktop and laptop users. To make amends, the Redmond, Washington-based company will offer a more classic redesign that incorporates the usability of Windows 7, with some of the better features from Windows 8. 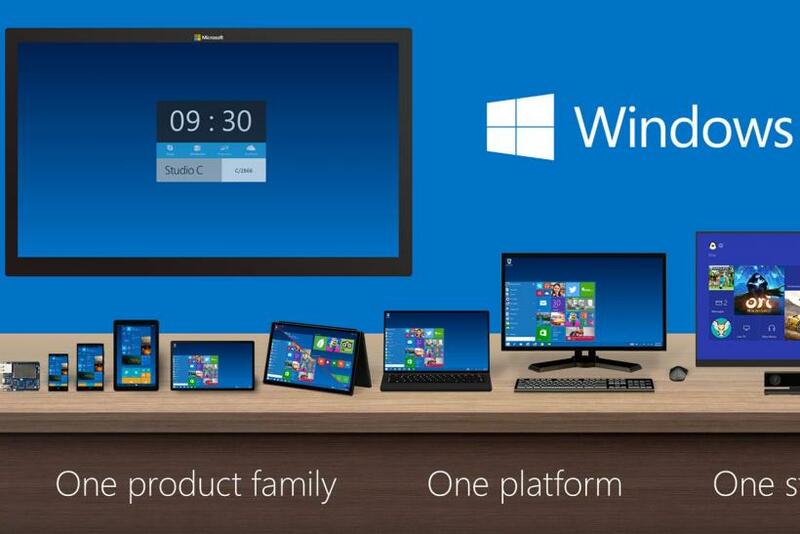 One of the most eagerly-awaited Windows 10 features is Cortana. Originally Microsoft’s answer to Apple’s Siri made for Windows Phone, Cortana will be integrated into Windows 10 and could even make its way to Android and iPhone. Windows 10 is even expected to arrive on Microsoft’s Xbox One in some regard, with universal apps working across its PCs, smartphones and game console. Microsoft also announced its new plan to kill passwords once and for all. Called Windows Hello, the software incorporates biometric security, or facial recognition and eye- and fingerprint-scanning tech used to unlock accounts. Microsoft says that Hello will make Windows 10 more secure against hackers using password-stealing software, or “keyloggers” that track what you type. The software giant says its new tech can differentiate a face from a photo or selfie, with less than one in 100,000 faces misidentified. It requires devices with an infrared (IR) camera or a fingerprint scanner, and will support a number of services, including Facebook, Twitter, Dropbox, Netflix, Amazon and Google apps when it launches.